Why do I need to clean between my teeth? Most of us know that brushing our teeth twice a day is important for good oral health but did you know that cleaning between our teeth is important too? Daily cleaning between our teeth seems to be a harder habit to get into than brushing and yet it is just as important. We brush our teeth to remove food debris and plaque, a sticky film of bacteria that constantly forms on and between our teeth. Whilst brushing twice a day removes much of the food debris and plaque on the surface of the teeth there is still about 35% of the tooth's surface that isn't being reached. If we don't clean between our teeth the build up of plaque deposits in these areas can cause the gums to bleed and result in tooth decay and gum disease. If you are unhappy with your smile due to damaged, chipped and cracked teeth or you have larger spaces between teeth than you would like, then cosmetic bonding may be an option for you. 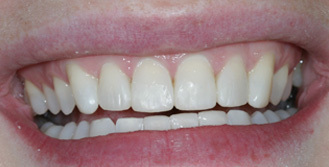 Composite bonding uses the same material as that used in white fillings (composite) but in this case it is used to change the appearance of a tooth. It is called bonding because the material used bonds to the tooth. The 22nd–28th October 2018 marks Bruxism Awareness week. Bruxism is the clinical term for the grinding of teeth and clenching of the jaw. It can occur when you are awake or asleep but the latter is the most common, affecting almost 80% of bruxers. You may not know that you grind your teeth while you are asleep. It may be a bed partner that first notices the grinding sounds and noises. Dentures are a very common solution to missing teeth, particularly for patients missing all of their teeth in one or both jaws. Whether you are new to dentures or have worn them for many years, it's really important to understand how to care for them to increase their longevity for years to come. Just like with natural teeth dentures are susceptible to plaque and food build up. 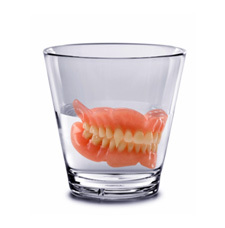 Denture care is important to keep your gums and any remaining teeth healthy. So, when should you start taking your baby to the dentist? If we were to ask a selection of new parents we would more than likely hear different answers: when they've got their first tooth, when they've got all their milk teeth, when they are old enough to co-operate, around the age of 3 etc etc. Pregnancy is such an exciting and busy time but what with morning sickness, antenatal classes, baby showers and numerous shopping trips your dental health could well be the last thing on your mind. 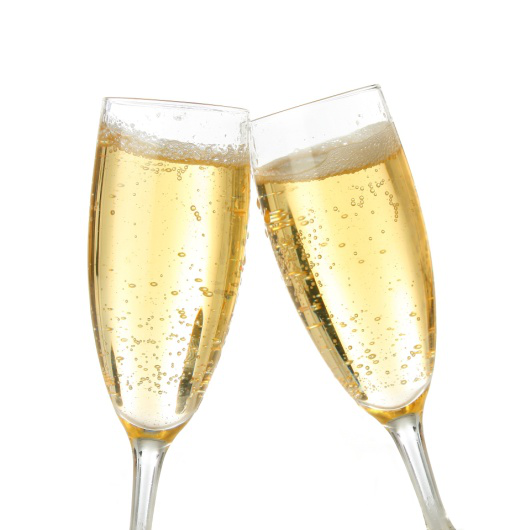 However, it is even more important to look after your dental health during pregnancy. Changes in hormone levels mean that some dental health conditions specifically affect pregnant women. 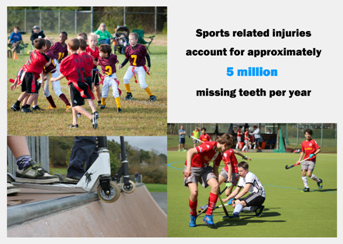 These are generally nothing to worry about but mean it is crucial to take extra care of your teeth and visit us regularly. 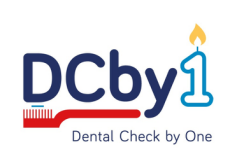 We are often asked, by new mums and dads, when is the best time to start bringing their baby to the dentist? We generally say to book them in when their first baby teeth appear. However, it is also good to get babies and young children familiar with the surrounding environment so bringing them to yours or their siblings appointments is a good idea as they get to watch what's going on. 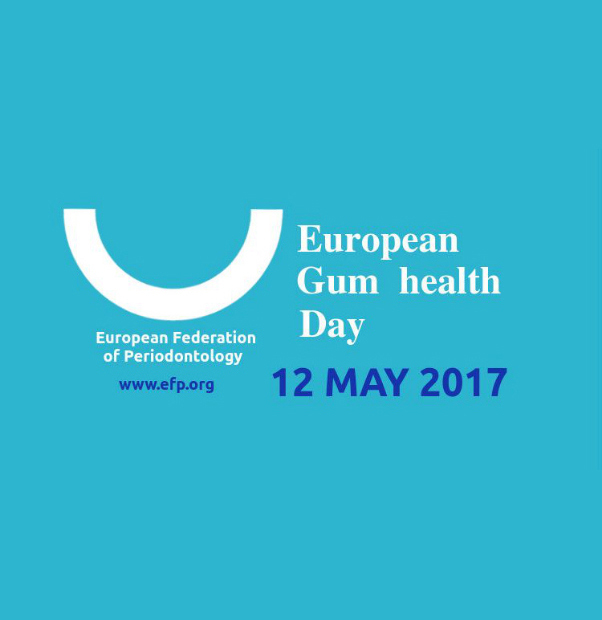 Today is European Gum Health Day. 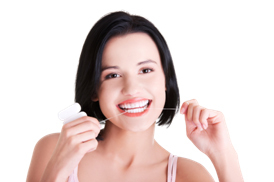 Your gums are important because they hold your teeth securely in place. But did you know that they also affect the health of your body? Gum disease is linked to many serious health problems in the rest of your body including stroke, diabetes and heart disease.